Welcome back families. We had a great first two weeks of school, and I am looking forward to a great year! I want to take a moment to say thank you to all of the middle school families that attended back-to-school night on Wednesday. It was a great turnout and I am glad I had a chance to meet with some of you. High School back-to-school night is taking place on Tuesday beginning at 6:00pm. I hope to see all of my high school families in attendance. I would like to remind you that CSP is a uniform school and our expectation is that our students will adhere to the uniform policy. Please make sure students come to school in uniform prepared to the start the day. If you have concerns about uniforms, please contact Ms. O'Brien and she will share those concerns with me. Last, I would like to share some great news with our 11th grade parents. 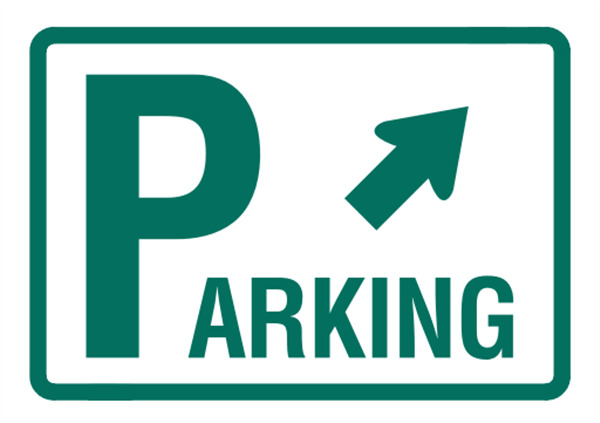 Due to a change in the schedule and students being outside less during the lunch period, we can offer parking permits to 11th graders. Applications for parking permits are located at the front desk area. Please have your child pick one up if you are interested. As always, I want to thank my parents and guardians for your support. The CSP community service club is excited to announce that CSP won an award for all our hard work raising donations for Harvest for the Hungry last year! Maya Holloman, grade 7, and Razaq Amokomowo, grade 12, will be representing our school on Monday to accept the award. Harvest for the Hungry will kick off in October. Please start considering donations towards this wonderful cause. We would not be as successful as we are if it wasn't for our generous CSP community! Do you want to be in the "loop" of interesting happenings at CSP? 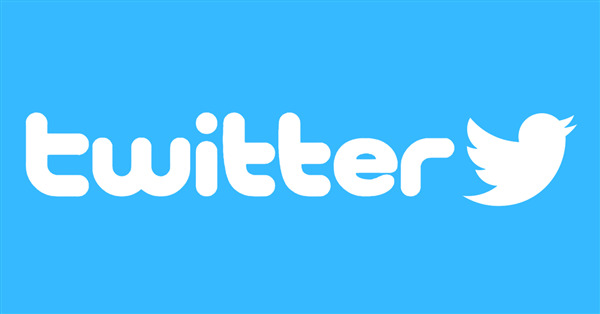 Well, follow the CSP twitter! Tdap (Tetanus, Diphtheria, Pertussis) and MCV4 (Meningococcal) immunizations. Please bring a copy of their immunization record to me when once they receive them. Address changes: Please notify me if your residency changes. Withdraws/Transfers: If your child will be leaving CSP, please notify me. I will need about a week to prepare the transfer packet. In the Spring of 2017, secondary AACPS Media Specialists joined forces to purchase over 500 e-books which are now accessible by all AACPS students and staff on MackinVia!!!! 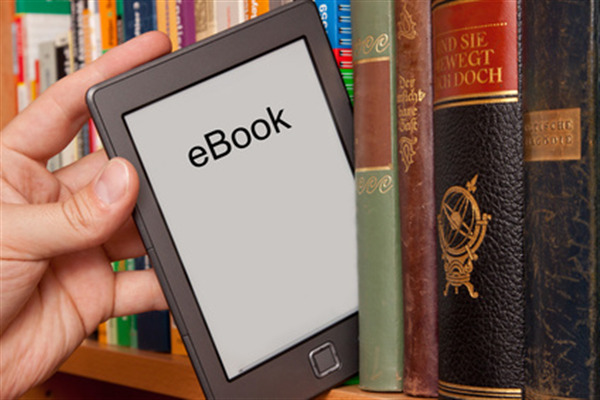 Our e-book collection which includes different genres has suitable material for students grades 6-12. On behalf of the CSP PTSO, thank you for joining us at last week’s meeting and our Back to School Night. We are excited that 23 families decided to become a PTSO members. 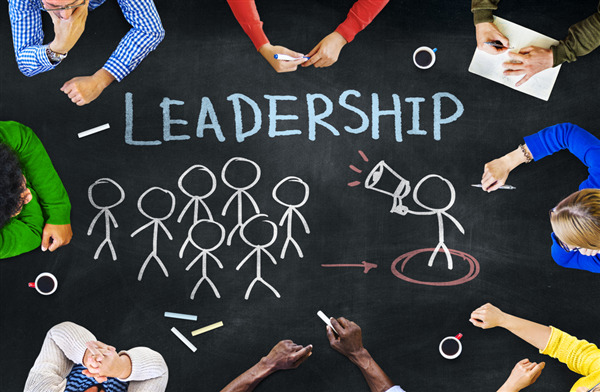 The PTSO was created to strengthen, enhance, and encourage the educational and extra-curricular environment of CSP. Your support helps us to accomplish these goals and support our students. Your contributions are valued and appreciated. ***Please find attached our minutes from our September meeting. We look forward to seeing you soon at another CSP PTSO event! 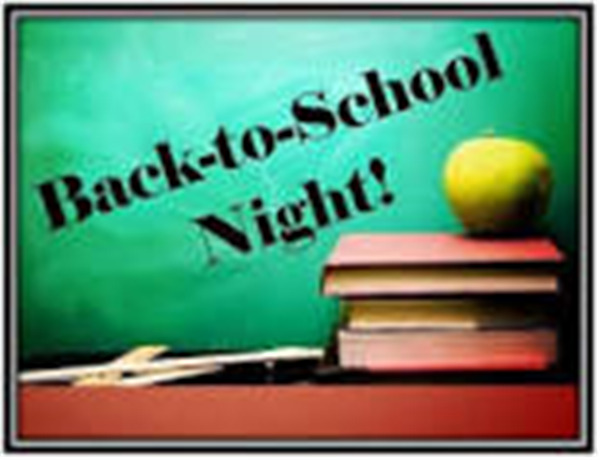 Join us for Back-to-School Night taking place on Tuesday, September 19 beginning at 6:00pm. PAC will also hold one more used uniform sale from 6:00-7:30pm outside of the gymnasium. 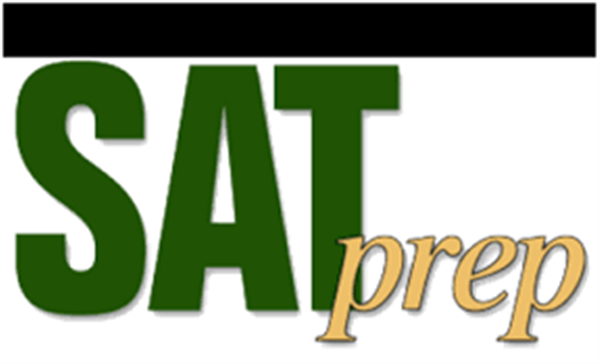 CSP will administer the PSAT/NMSQT on Saturday, October 14, 2017 to 9th,10th and 11th grade students. The test is optional. PSAT/NMSQT establishes a baseline for college and career readiness. The Preliminary SAT/National Merit Scholarship Qualifying Test (PSAT/NMSQT) is a standardized test administered by the College Board and cosponsored by the National Merit Scholarship Corporation (NMSC) in the United States. Approximately 3.5 million students take the PSAT/NMSQT each year. The PSAT supports all students with early feedback on the skills and knowledge that matter most for college and career success. The score reports will give students comprehensive, personalized feedback on test performance, allowing students to see which questions were answered incorrectly and which academic skills they should work to improve. The cost of test is $16.00 payable by cash or check made out to CSP. Please have your child return payment and the registration form to Mr. Yagar. The registration deadline is Thursday September 21, 2017. Students in Science will be required to complete an independent science project during the first semester. The project will count for a significant portion of the student’s grade, as laid out below. The project involves following the scientific processes and teaches students how scientists approach problems. The project will include a research paper and a project display that will be presented to other students, faculty, and community members. Please refer to the next page for the rubrics and how the grades will be entered into the grade book. Please see the attached timeline. For more information please contact your students teacher. In grades 6-12, Science Olympiad functions much like a football or soccer team, requiring preparation, commitment, coaching and practice throughout the year. Each school-based team is allowed to bring 15 students who cross-train for a variety of events in their skill set, but some school clubs have more than 75 members, allowing for an apprentice and mentoring system. 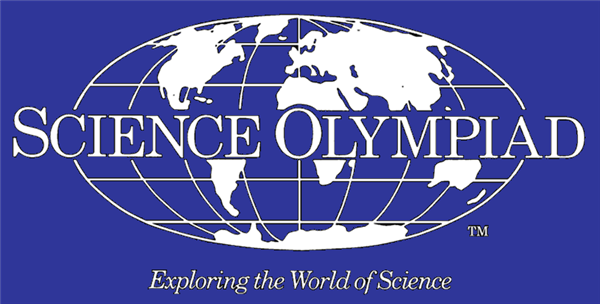 Science Olympiad competitions are like academic track meets, consisting of a series of 23 team events in each division (Division B is middle school; Division C is high school). Each year, a portion of the events are rotated to reflect the ever-changing nature of genetics, earth science, chemistry, anatomy, physics, geology, mechanical engineering and technology. By combining events from all disciplines, Science Olympiad encourages a wide cross-section of students to get involved. 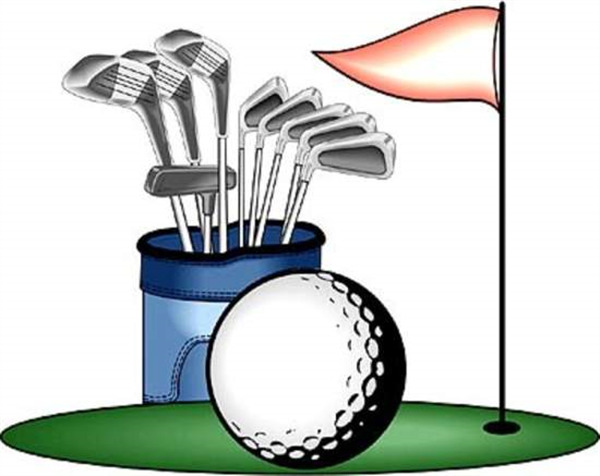 Emphasis is placed on active, hands-on group participation. Through Science Olympiad, students, teachers, parents, principals and business leaders bond together and work toward a shared goal. Teamwork is a required skill in most scientific careers today, and Science Olympiad encourages group learning by designing events that forge alliances. In Elevated Bridge, an engineering whiz and a kid from wood shop can become gold medalists. Similarly, a talented builder and a student with a good science vocabulary can excel in Write It Do It, one of Science Olympiad's most popular events. Please be on the lookout for when clubs start so that you can be apart of this awesome experience. 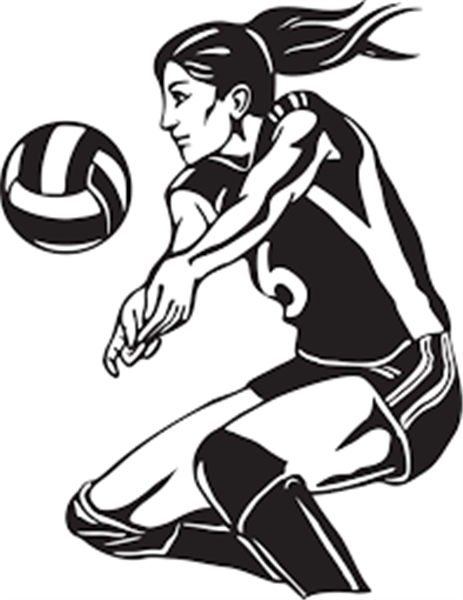 * Both the middle school and high school teams could always use parent volunteers and donations as the projects can sometimes become expensive. Join CSP Middle School SGA! Questions? See Miss Bradley in 115! This blurb is about upcoming due dates for high school class dues. All due dates for class dues are included in the attachment. Please have your student bring me their dues directly; otherwise, you are welcome to bring them yourself to the Front Desk. My new office is behind the front desk where the small conference room used to be. The upcoming class dues for 9th grade are due on September 25th. They are $15.00. I would also like to note that seniors will not be able to participate in class activities such as prom if their class dues are not paid timely. Class dues are utilized to pay for class-wide events such as dances, prom, field trips, and any other activities that are class specific. If you have any questions at all regarding class dues, please do not hesitate to email me at cbogden@mycsp.org or call my extension. My new extension for this year is 300. 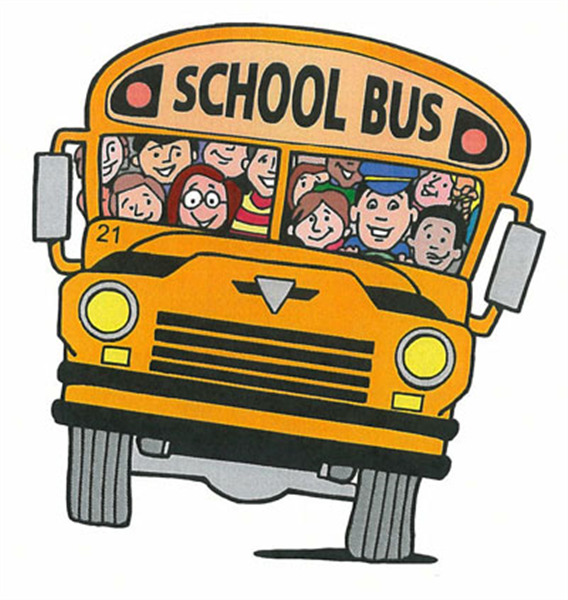 This is just a reminder that the first bus payment of the year will be due on September 29th. You can make the payment the following ways: payment online using Paypal (located on the mycsp.org website), check given to myself or the front desk directly, or exact cash given the same way. Please note that if you are paying cash, I cannot provide change. Be sure to ask for a receipt if you ask your child to submit the payment for you. If you have one child not on free or reduced lunch the amount to pay is $120. If you have one student on reduced lunch it is $100. If you have a student on free lunch, or multiple students, it is $80 per student. All students on free or reduced lunch will be verified. 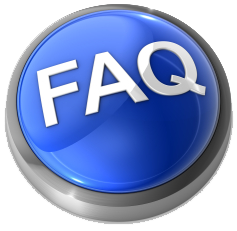 Any changes in status that cannot be verified that will result in a change in your payment type. Please note that if your payment is not made within 5 days of the due date, you will be subject to a $15 late fee per the contract that was signed in February. Please let me know if you have any questions! My email is cbogden@mycsp.org and my phone number is 443-757-5277 ext 300. CSP is looking for students that graduated from CSP to help tutor current students. If you know any students that may be interested, please have them contact Ms. Valencia. Unfortunately, today is Mr. Mudd's last day teaching at CSP. Please see the attached letter that went home with his students today. Students are not allowed to have food from a restaurant brought to them during the school day, either by someone they know, or by the restaurant. If a student forgets a lunch, a homemade lunch can be delivered to the school. If a student brings a lunch in the morning and is on-time for first block, they can have fast-food in their lunch but we do not want fast-food meals brought to school during the school day. Thank you for cooperating with this policy. If your child is currently parking off campus in one of the surrounding parking lots, we encourage you to stop this. Surrounding buildings have reached out to us stating unauthorized cars may be towed at the owner's expense. The surrounding businesses along with the staff at CSP are concerned about the safety risk this poses for students. Now that we have opened up spaces for 11th graders, we hope to eliminate students from parking off campus. Students that continue to park off campus will be held at dismissal until the parking lot has cleared. Great News! CSP will be partnering with CLF to offer SAT Math prep courses. We will share the details soon! CSP continues to provide a rigorous and quality education to all students. It has always been our goal to improve upon past practices, find new ways to engage students and make learning something students enjoy. We also believe that high school students need to put forth that same effort in order to be become successful adults; therefore, CSP is Repeat Free. If a student receives an E in a required high school course, the class will have to be repeated in an alternate program such as summer school, evening school and twilight school. These programs are available for students to make up credits in courses that they were not successful in the first time; classes at CSP are for students taking them for original credit. If a student does not make up the failed class in one of these alternative programs, there is a chance that we will not be able to schedule the student for the classes required for graduation. On September 19 at 7:30, Dr Gonzalez will give a presentation on what to expect during the college application process for seniors and their parents. This is immediately after High School Back to School Night. Please RSVP to this important evening to tyagar@mycsp.org so that we can better plan the event. The clock is ticking; you’ll have to start making some big decisions soon. As you narrow down your list of schools and/or future plans, meetings with college reps at our school will help you. During this visit, college reps meet with interested students in small groups to discuss topics such as the academic programs, campus life, financial aid and admission procedures of their college. Don't forget to register via Naviance . Please contact Mr. Yagar to get passes so that you can leave class to attend the visit except AACC classes..
Did you know you could earn a scholarship for getting good grades in high school? 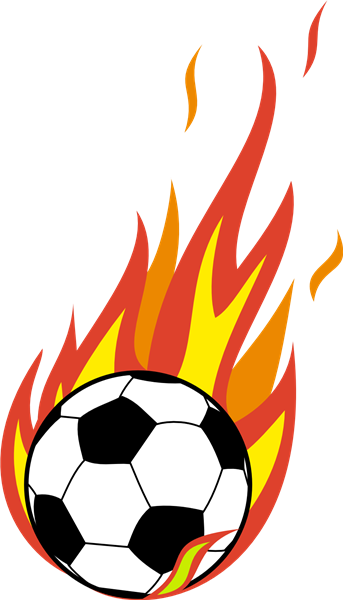 You can also earn money for playing sports, volunteering in the community, participating in school clubs, being a leader and more! On Raise.me, you can earn these micro-scholarships to over 200 colleges for everything you’ve done throughout high school; you can even put in your grades and activities from 9th grade! Go to Raise.me to create an account. It’s free for you and you can earn money for doing everything you’re already doing! On October 11 at 7:00, parents of seniors are invited to our Financial Aid Night where financial aid officers from UMBC will on hand to explain the process and answer any questions you have. After the presentation, they will be on hand to help you through the FAFSA, the form you have to fill out to receive financial aid and to be considered for many scholarships from colleges. This is an important evening for seniors, so please RSVP your intentions to tyagar@mycsp.org so that we know how many parents are coming and so that we can plan the presentation. Any student who wishes to receive high school credit for any dual credit AACC class they have taken must present an official transcript from AACC to Dr Gonzalez. The Registrar’s Office at AACC can assist you with that. Welcome parents and students! The new year is underway. 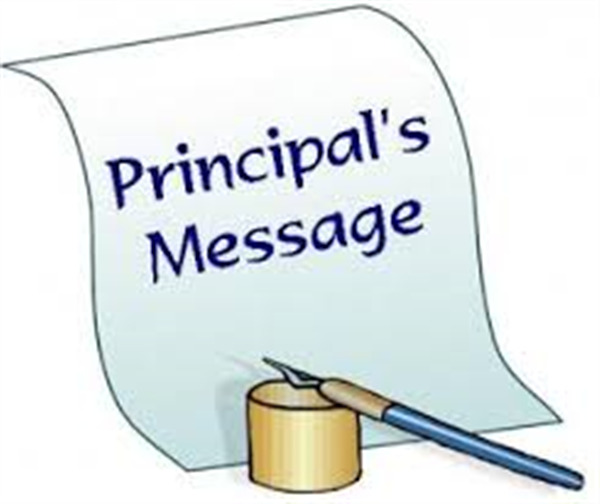 Please check Parent Connect next week for updated grades. Make sure your student signs up for our class Edmodo site. We are off to a great start. 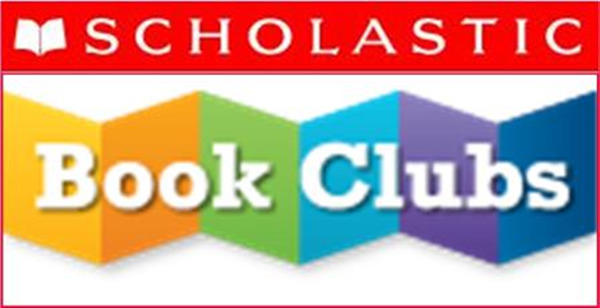 Any 8th grader (and/or family) interested in ordering books from the Scholastic Book Club may pick up an order form from Miss Bradley or shop online: scholastic.com/newparent (teacher code RFN99). Orders for September are due September 20th. Checks only when ordering with the catalog made out to "Scholastic Book Clubs"
We need your help 2-3 times a week for 2-3 hours a day to assist at the front desk. If you can only commit to one day that is great. Our hope is to get 2 or 3 people that can commit to one day a week. If you are available please contact Ms. Dee Phifer our PTSO president at mycspptsoboard@googlegroups.com to receive more information and complete a background check.